Beeler Gallery - How well do you behave? IN THE FLAT FIELD. 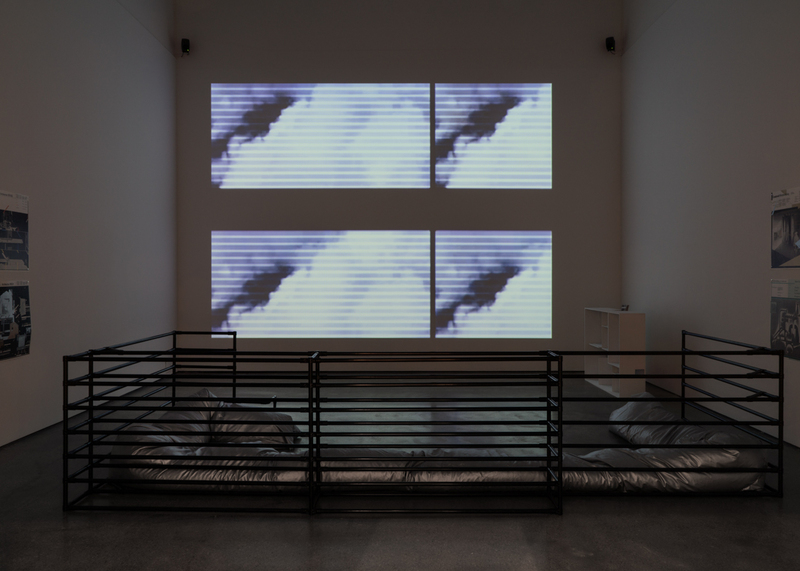 Opening Reception: Thursday, Feb. 1, 6 – 8 p.m.
DJ set: Henry Ross, whose sound will move through the indeterminacy and legibility of the season’s materials. 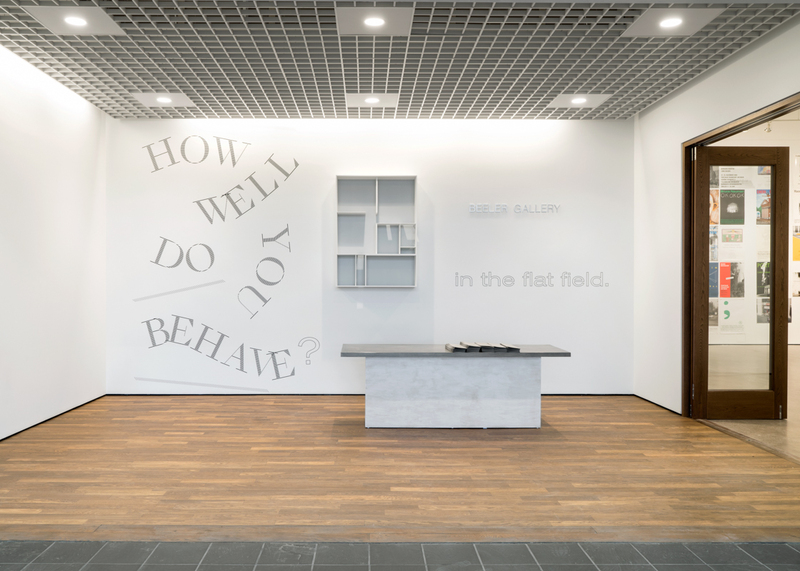 Beeler Gallery at Columbus College of Art & Design presents How well do you behave? 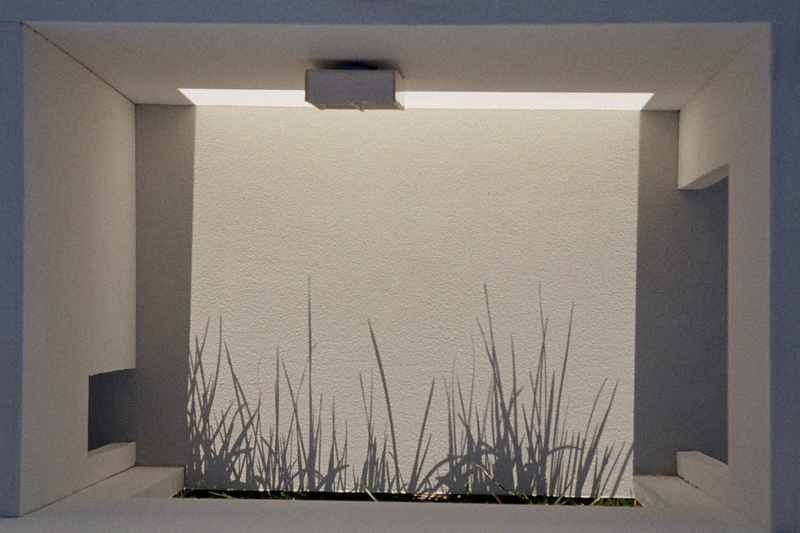 IN THE FLAT FIELD., on view Feb. 1 through March 25. This is Season Zero. It brings together printed historical materials from various creative fields. 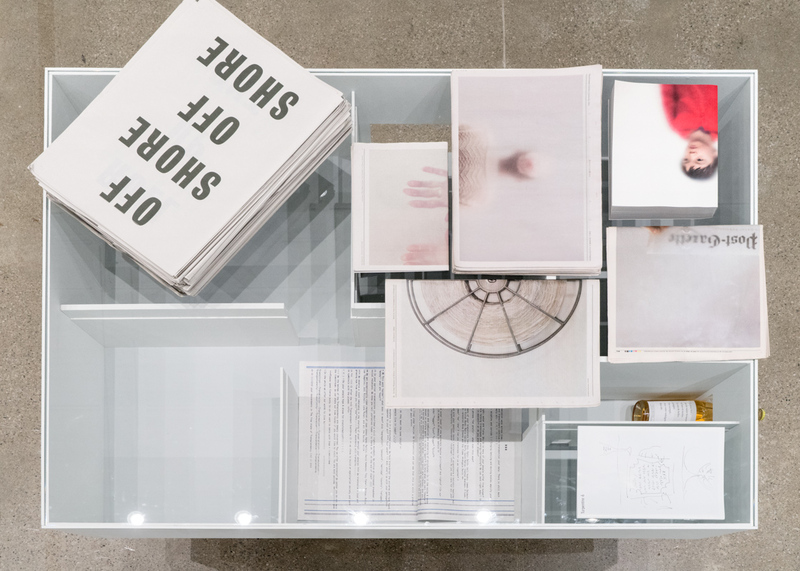 From art and design school exhibition posters to radical literature (Black & Red Books and Detroit Printing Co-Op), from fashion show invitations (Eckhaus Latta) to a philosopher’s notes (Alain Badiou), from a 1970 art tabloid (Culture Hero) to Columbus’ first art book fair. With an ethos of slow programming, these materials will accumulate throughout the season. Things will come and go and stay for different durations. 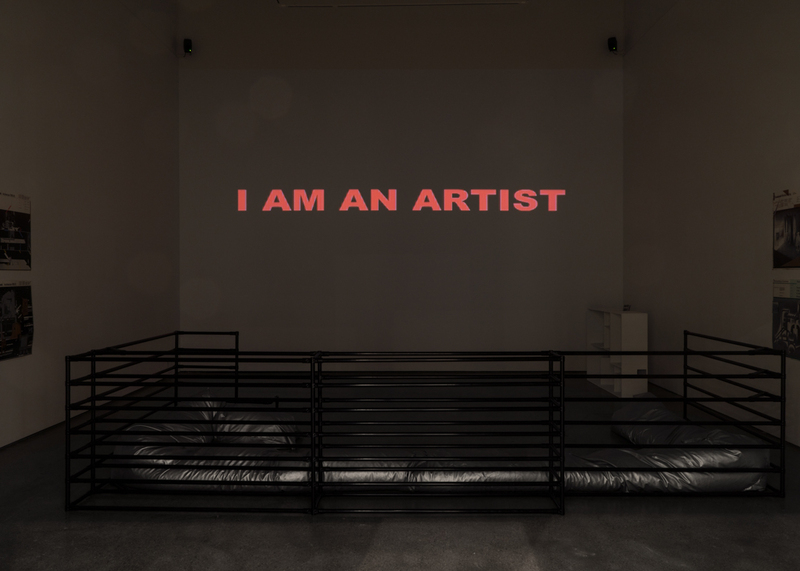 How can aesthetic, political, and intellectual urgency be conveyed and designed in the present moment? We look at —and look back at — these materials not as artifacts but as media-screens of first encounters. How well do we behave towards materials? How well do materials behave back? What resonances and resistance are there for the here and now? 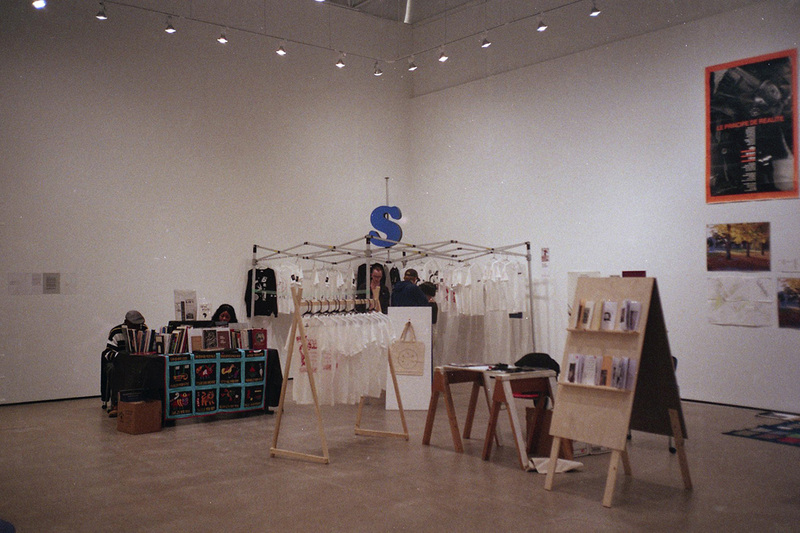 And finally, what responsibilities does a gallery situated in an art and design school have in the present moment? 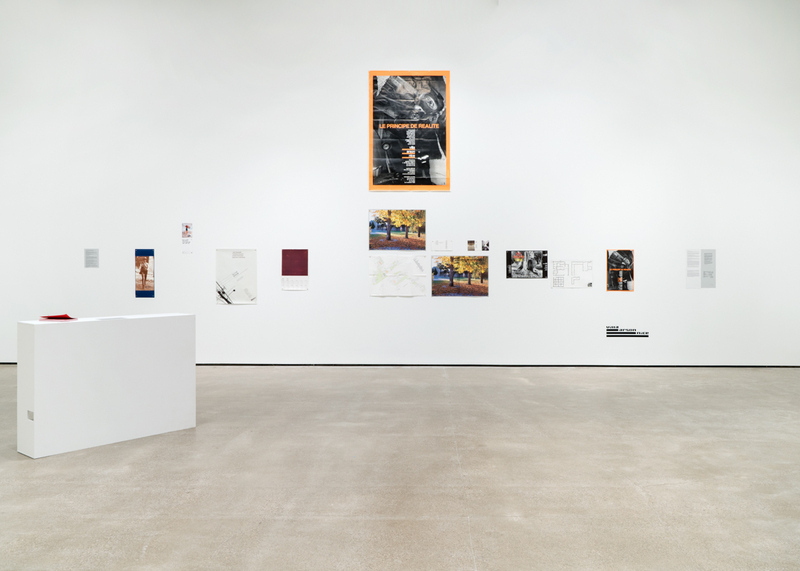 • Micro-histories of art and design schools through their exhibition posters, postcards, and promotional printed matter. Including Portikus, Städelschule (Frankfurt, Germany), Villa Arson (Nice, France. Selected and reflections by Julien Bouillon), ÉCAL (Lausanne, Switzerland. Reflections by Stéphane Kropf), Cranbrook Academy of Art (Bloomfield Hills, Michigan), and California Institute of the Arts (Valencia, California). • Black & Red Books and the Detroit Printing Co-Op, featuring the first unauthorized English edition of Guy Debord’s influential 1967 book The Society of the Spectacle. Curated by Danielle Aubert (based on a previous exhibition co-organized with Maia Asshaq at 9338 Campau, Hamtramck in 2016). • New York fashion designer duo Eckhaus Latta’s runway invitations from 2013 to 2018, designed by Eric Wrenn. • French philosopher Alain Badiou’s lecture notes on love, which formed the basis for his book In Praise of Love (2012), will be installed in Schema Corridor, leading into and informing the moving image programming of Beeler Gallery’s screening room, including artist Sable Elyse Smith, graphic designer duo Vier5 (of Documenta 14, Athens), artist Les Levine, filmmaker Ephraim Asili, and more. 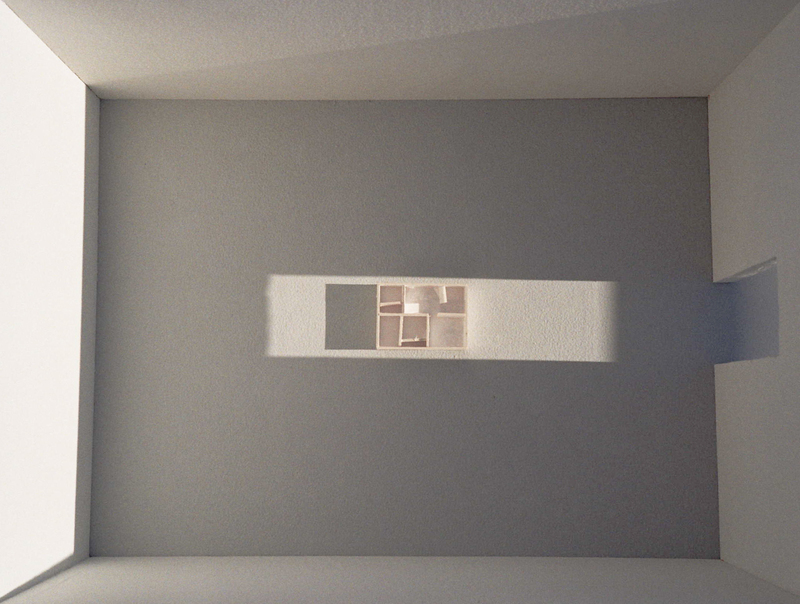 • Architectural maquettes of Beeler Gallery containing free artist-made publications will be replenished throughout the season. Protest posters from Château de Montsoreau celebrating the 500th year anniversary of Martin Luther, by Louise Herve & Chloe Maillet, Antonia Birnbaum, Fabrice Hergott, Antoine Dufeu, A Constructed World, and Art & Language. 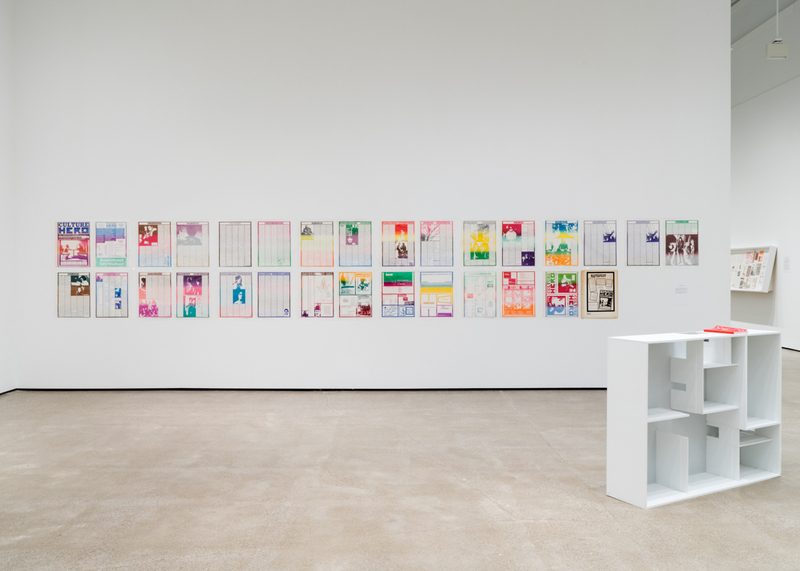 Amy Sillman, archive of O.G. 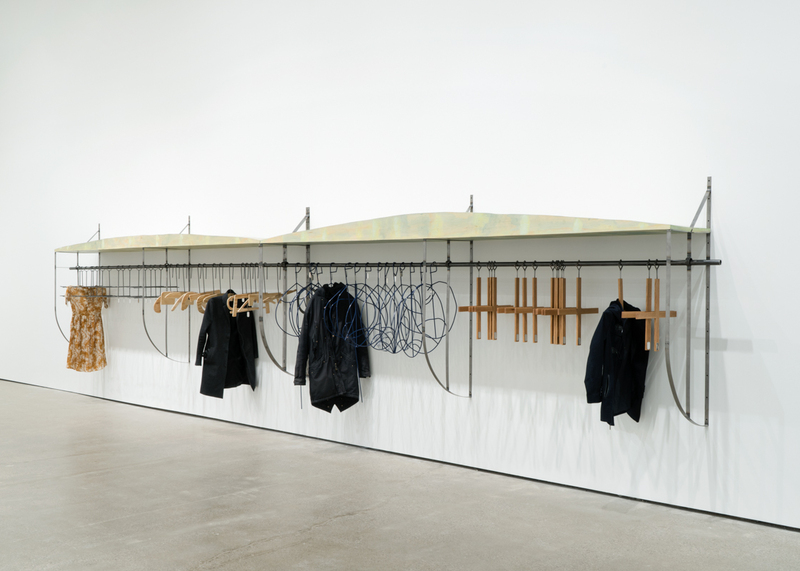 • In the galleries, artist Laëtitia Badaut Haussmann will envision functional seating spaces for reading and listening, and Chris Domenick and Em Rooney will construct flexible clothing racks. 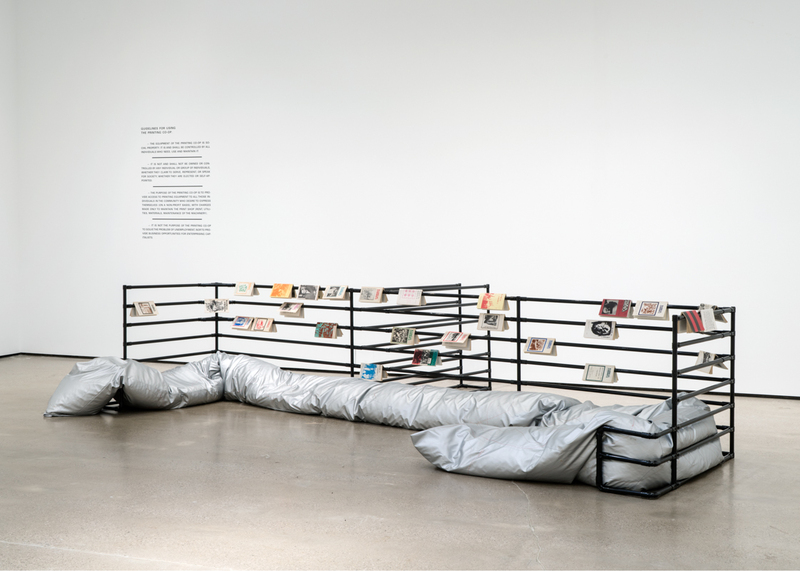 Saturday, Feb. 24, 12 – 5 p.m.
Sunday, Feb. 25, 12 – 4 p.m.
Beeler Gallery invites the Detroit Art Book Fair, Copenhagen’s art book fair One Thousand Books, Mexico City’s Index Art Book Fair, and other art book publishers for Columbus’ first art book fair. 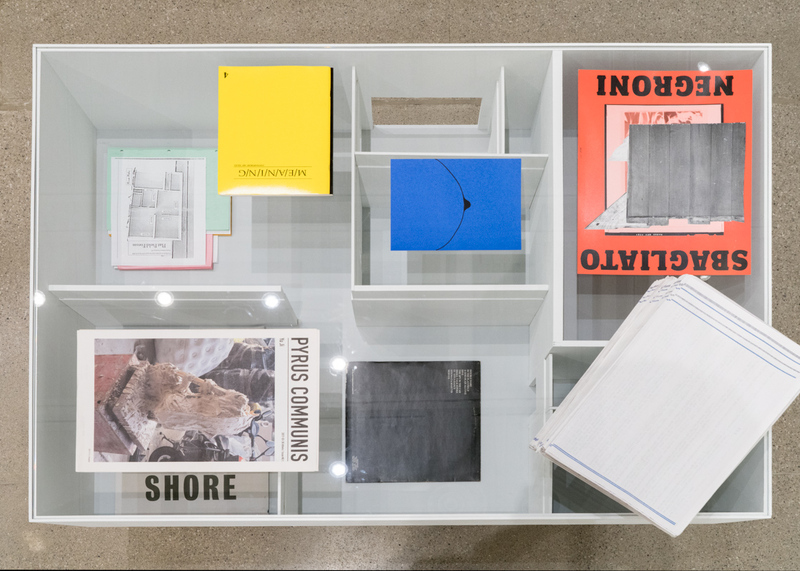 Featuring rare and limited edition art books by local and international independent publishers. 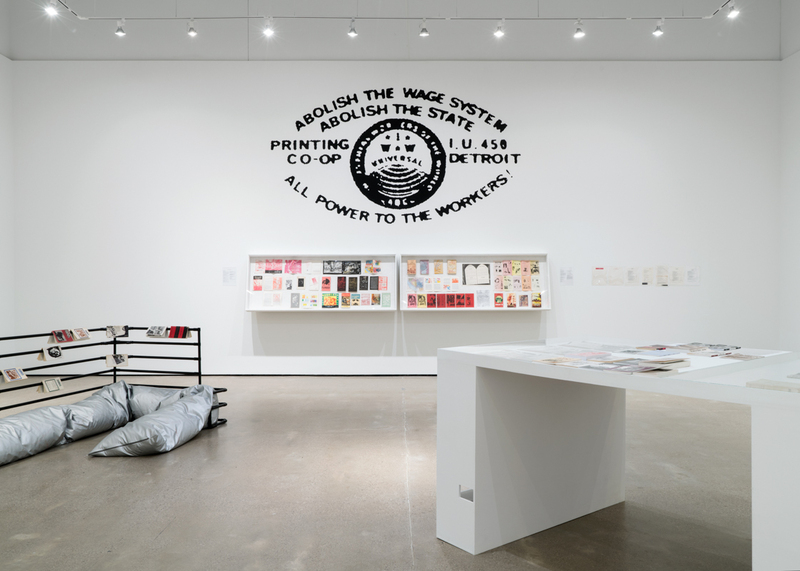 Saturday, Feb. 24, 2 p.m.
An Art Book Affair will feature a conversation with Danielle Aubert, Maia Asshaq, Steve Panton, and Lorraine Perlman, who will speak about the history of Black & Red Books and the Detroit Printing Co-Op and the contemporary art publishing scene in Detroit. Moderated by Daniel Marcus, Lecturer in the Department of History of Art at The Ohio State University. 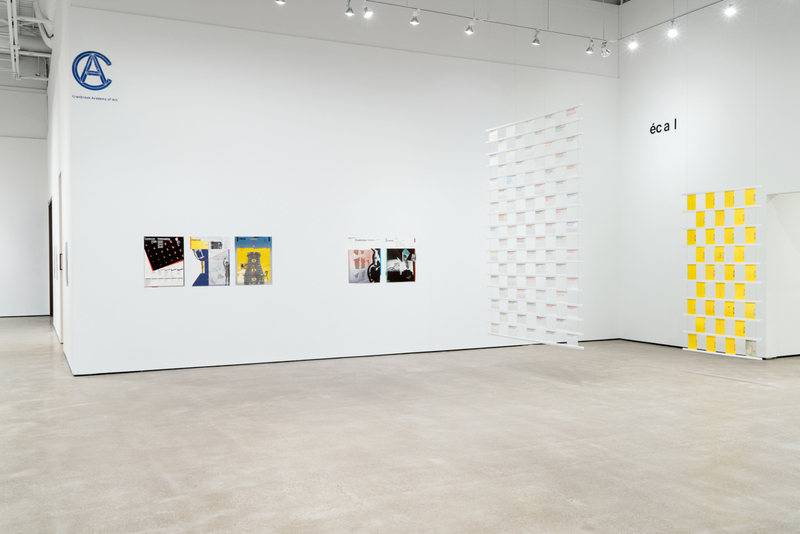 Conceptual artist Les Levine (founder of art tabloid Culture Hero, on view in the galleries) will speak with Sarah Robayo Sheridan (Curator at the Art Museum at the University of Toronto) about his work that spans five decades. How well do you behave? IN THE FLAT FIELD. 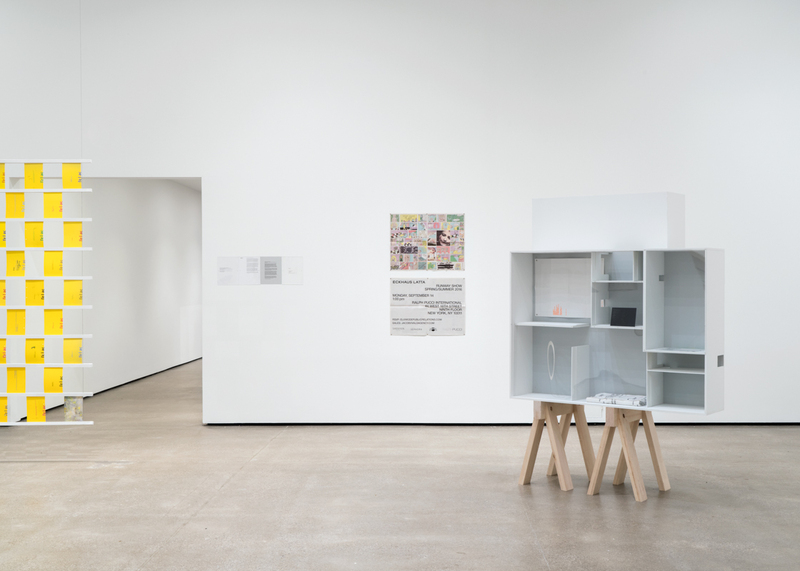 is organized by Jo-ey Tang, Beeler Gallery’s new Director of Exhibitions, and Ian Ruffino, Assistant Director of Exhibitions.